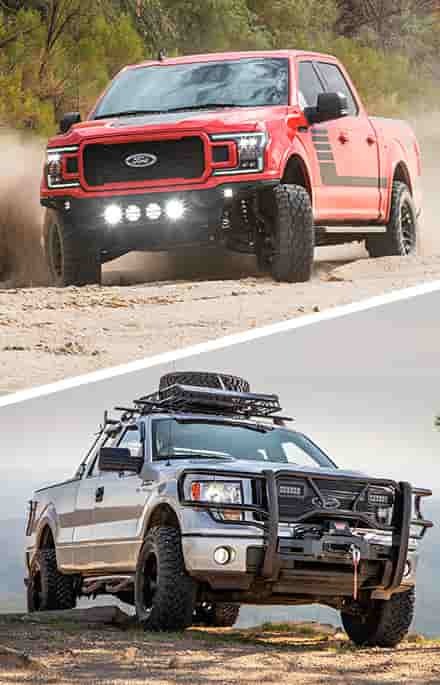 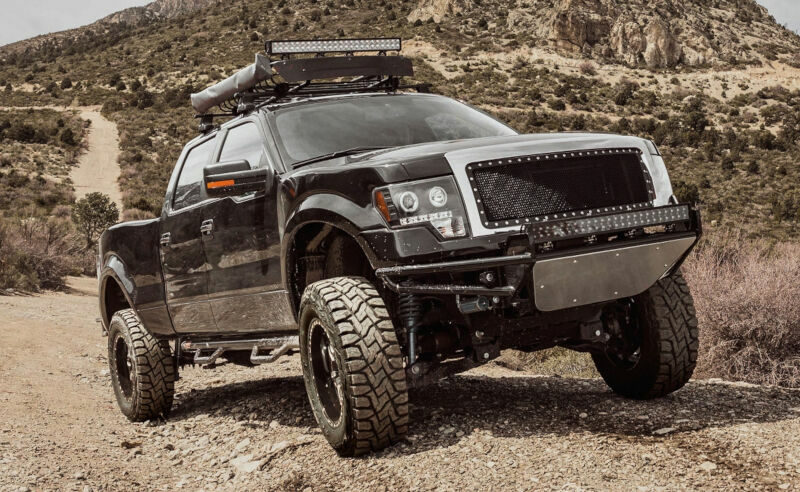 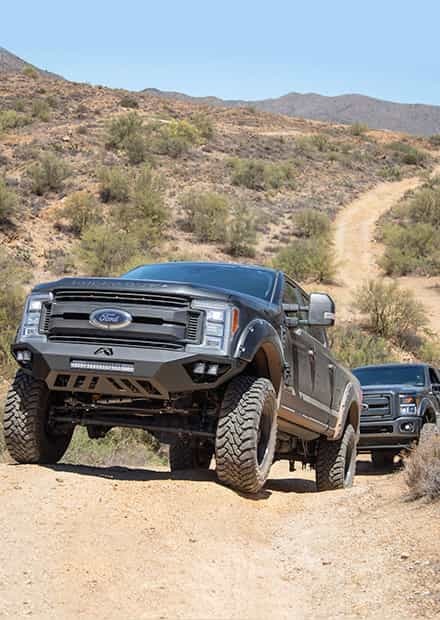 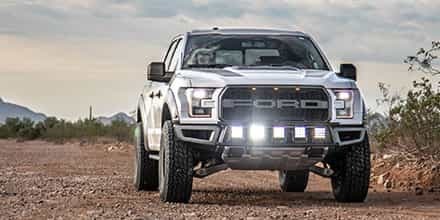 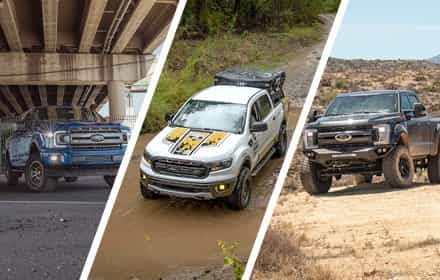 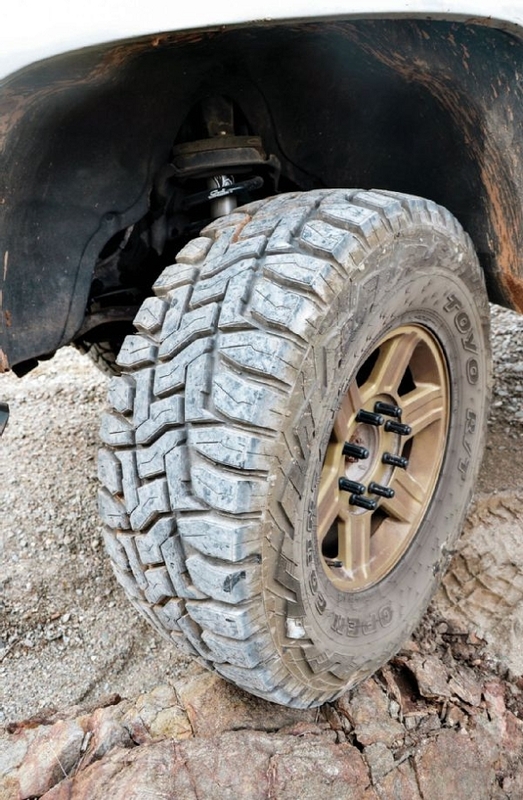 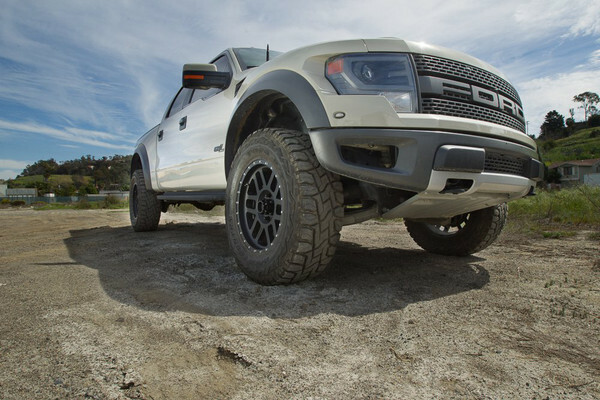 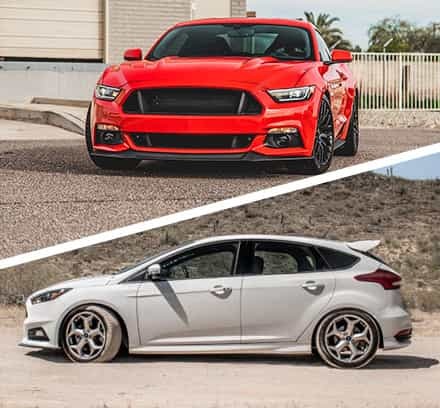 Finding tires that strike the perfect balance between enough traction and durability for aggressive off-road applications and a smooth ride on the street can be a challenge. 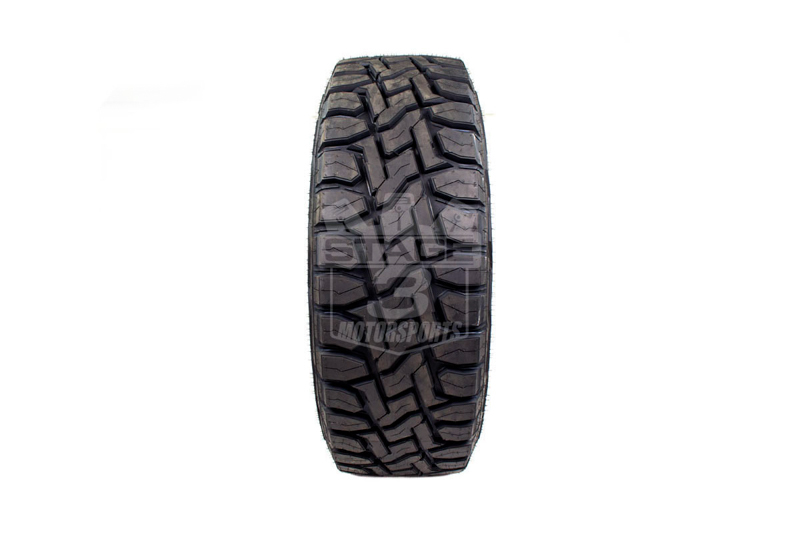 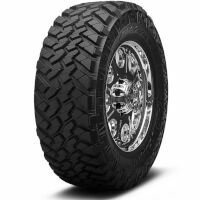 Toyo's Open Country R/T Rugged Terrain radial tire, however, provides that solution. 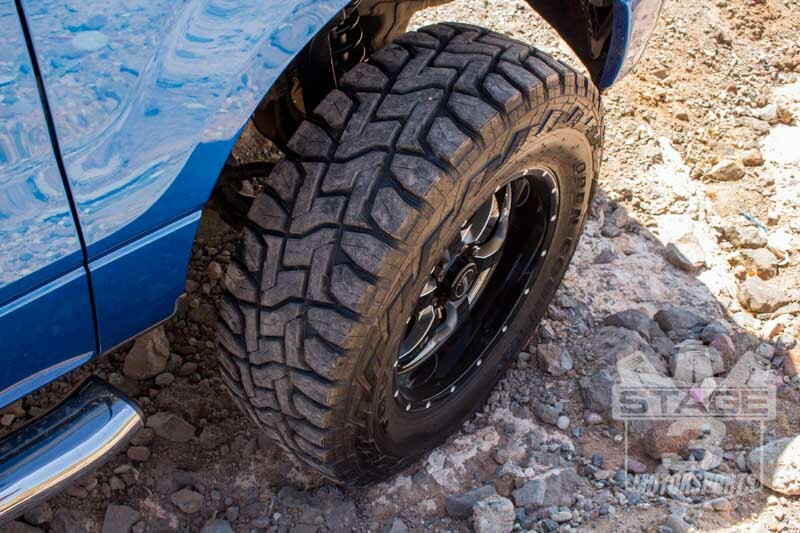 Toyo's R/T Rugged Terrain combines a deep, aggressive tread pattern with carefully-designed shoulder lugs and a heavily-optimized tread arrangement so that your multi-use truck gets superb off-road traction and road-holding without getting its street ride ruined by an all-out mud terrain tire. 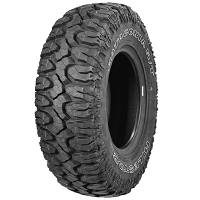 The LT305/55R20 Toyo Open Country R/T features excellent levels of durability and treadwear, saving you money in the long run. 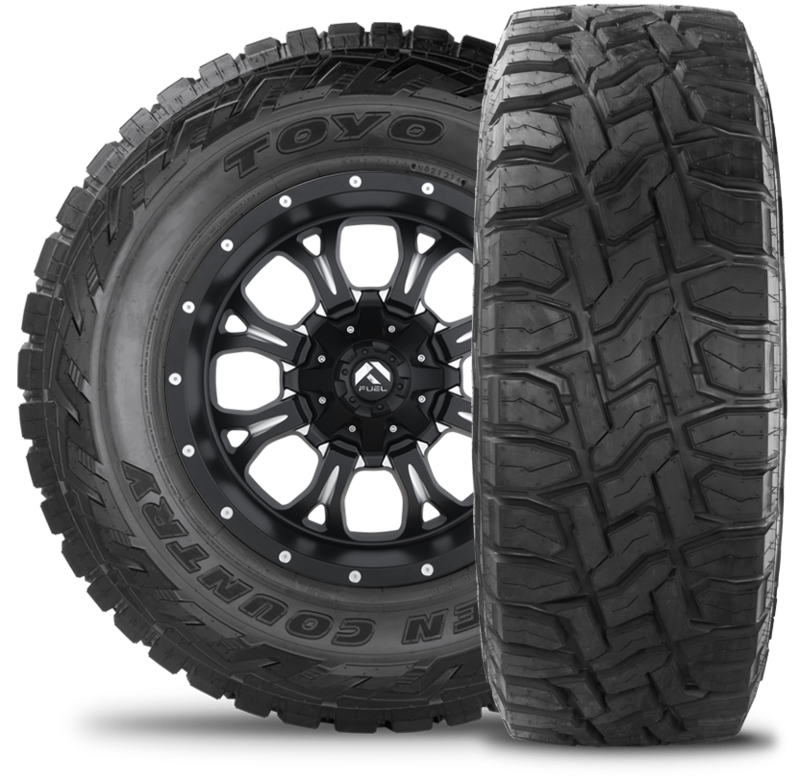 The Toyo Open Country R/Ts offer up a blend of off-road performance and on-road ride comfort by making the shoulders of each tire fairly aggressive, leaving the interior tread optimized for on-road comfort. 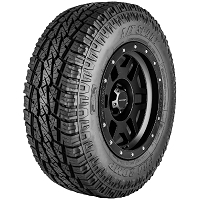 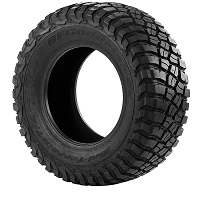 Each tire has wide shoulder grooves and massive shoulder lugs that prevent snow and mud build-up while improving ground bite over standard all-terrain tires. 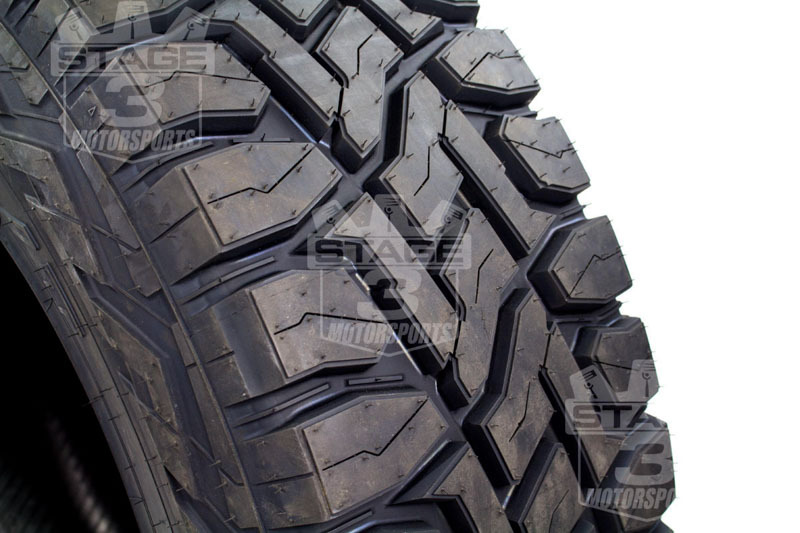 The interior tread pattern was carefully designed to keep wet and general off-road traction high, while keeping road noise and NVH down to a minimum. 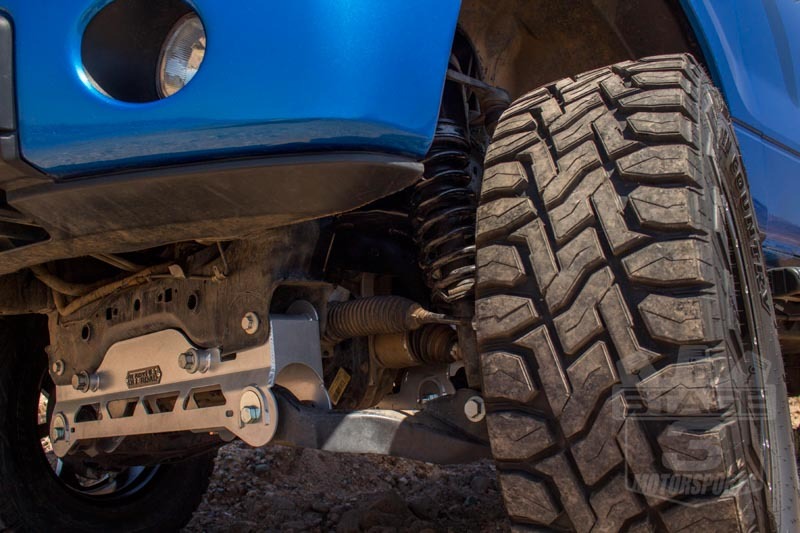 The Toyo R/Ts have stone and mud ejectors built into their deep grooves, which keep the traction surface clear in just about any condition. 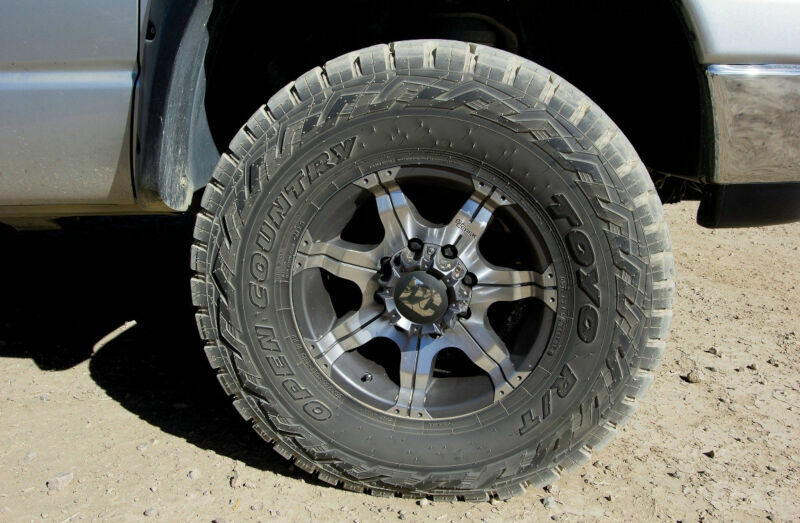 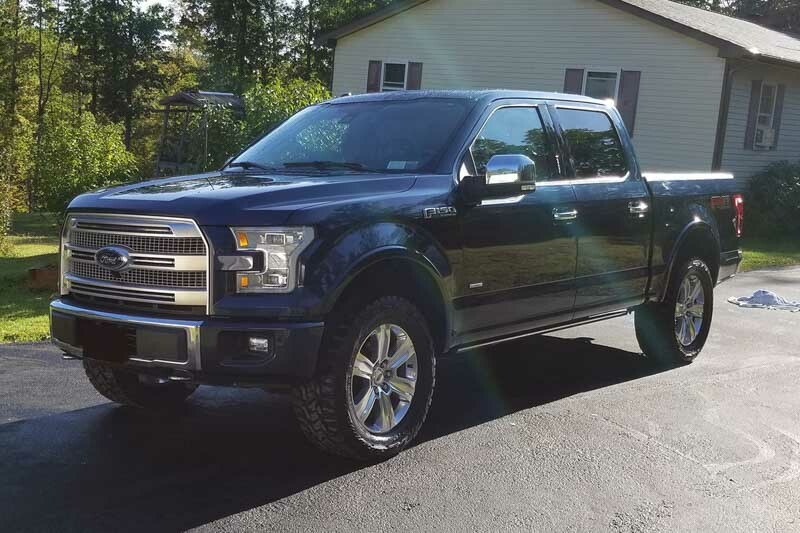 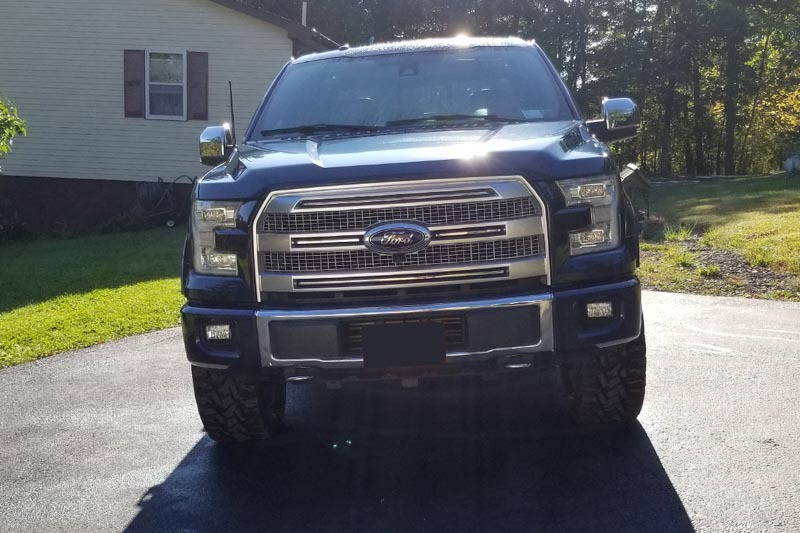 The Toyo Open Country R/Ts have aggressive sidewall designs with two different patterns on each side of the tire, allowing you to choose the look you want for your truck. 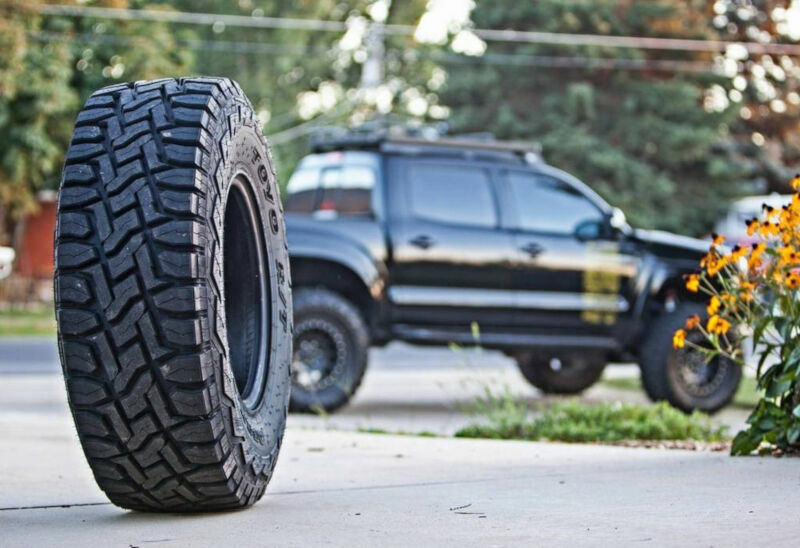 Each tire is sold individually. 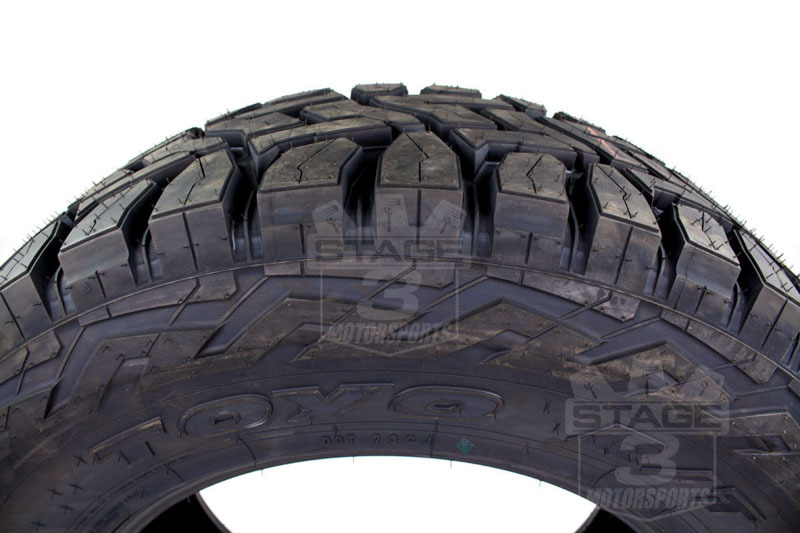 State Shipping Restrictions: this tire cannot be shipped to Washington, Idaho, Montana, or Oregon. 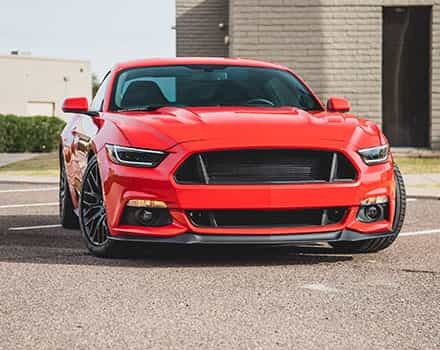 Please contact Stage 3 directly at 623-434-5277 if you require further information.